People eat fish, Grogan. 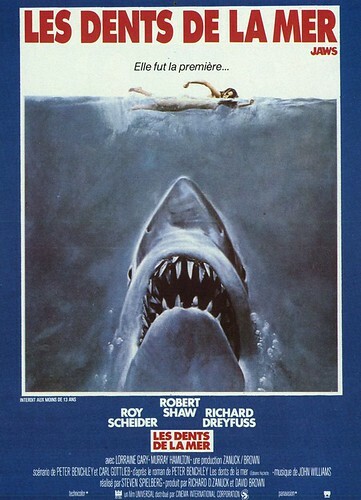 Fish don’t eat people. 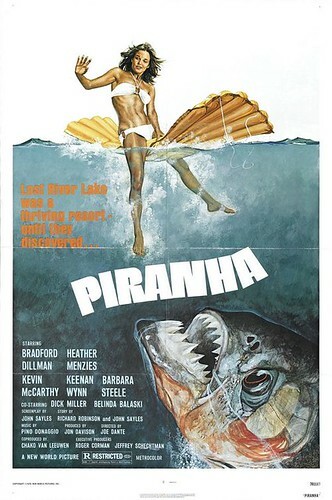 Director Joe Dante will introduce PIRANHA (schedule permitting).